Chatbots are revolutionizing the way businesses interact with their clients. 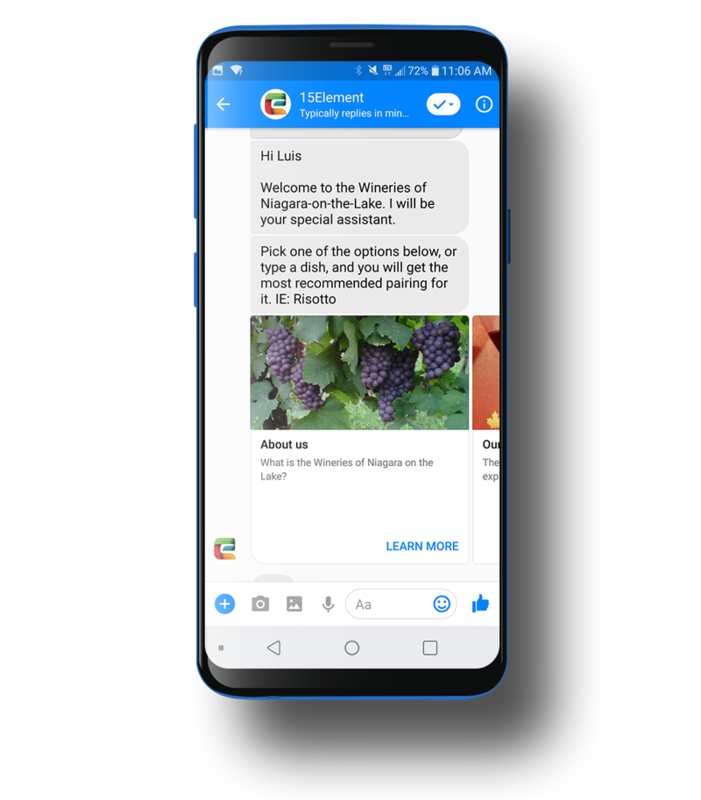 Using AI and sophisticated natural language processing, modern chatbots offer a deeper level of interaction than ever before. Online chatbots save time and efforts by automating customer support. Gartner forecasts that by 2020, over 85% of customer interactions will be handled without a human. However, the opportunites provided by chatbot systems go far beyond giving responses to customers’ inquiries. They are also used for other business tasks, like collecting information about users, helping to organize meetings and reducing overhead costs. This. Is. The. Future. Now. Companies save time and resources by answering simple questions such as hours of operations, location, sport scores, instead of having a live agent answering these. This helps reduce expenses, while when done right, builds awareness, loyalty, engagement, leads, and sales. Facebook has strict guidelines on how to use communicate with your audience. Don't worry I've got your back. You have access to 2.6 Billion people on FB Messenger and growing. In the next 5-7 years, Messenger Marketing is going to capture 80% of all B2C communication.